Thanks, to Sancta Familia Medical! 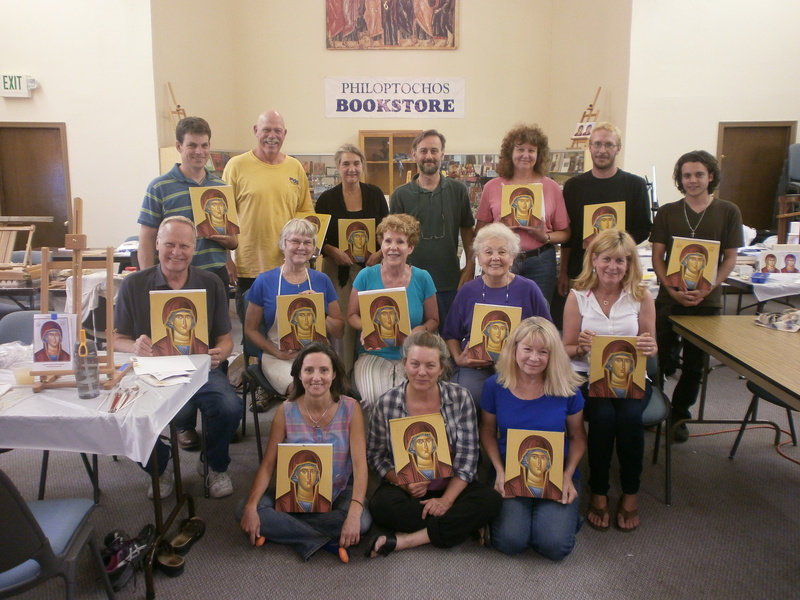 Iconography Workshop coming to Lincoln June 25-July1! Free Shipping for Christmas Holidays! Louise said "Love the picture with your children! ..."
Joseph said "We are sorry to have missed the October 19 show in Omaha. We attended ..."
David said "Terry, Like your website and your devotion to our faith. Keep up th ..."
terry said "Hope to see you there Mary! ..."
Mary said "I can't wait for the Art Show! I always love seeing all the wonderful ..."